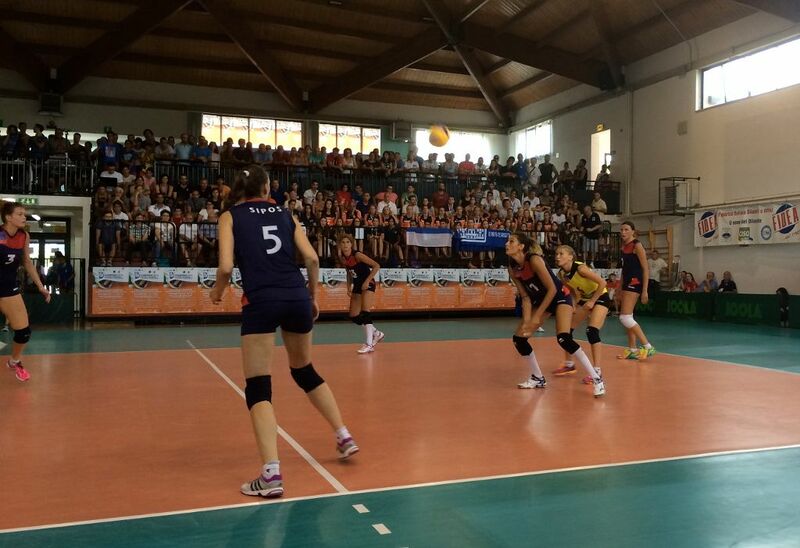 The 13th European Universities Volleyball Championship has concluded on July 26, 2015, with an exciting finals, followed by the Closing Ceremony in Rocca del Borgia in Camerino. Almost 400 participants representing 26 University teams from 17 countries took part in this year’s edition of the event, which started on July 19 with the General Technical Meeting, and the Opening ceremony the following day. 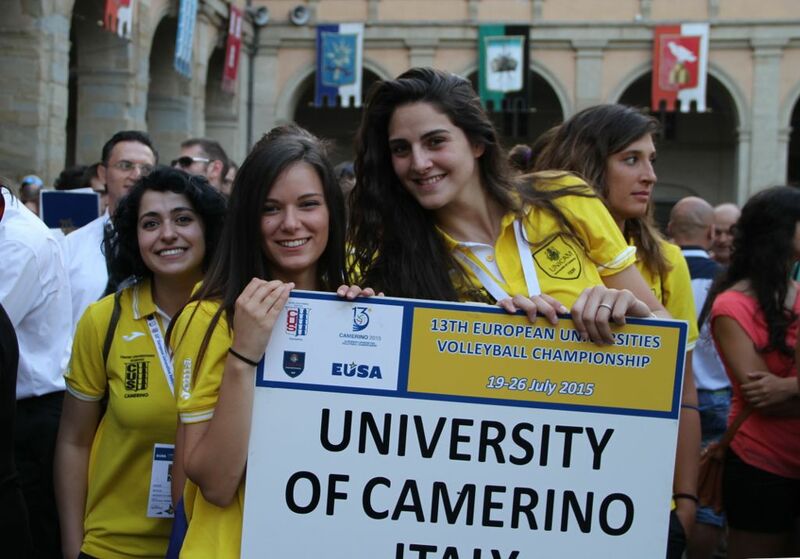 The Opening Ceremony of the European Universities Volleyball Championship took place on July, 20th 2015 in Camerino at the Piazza Cavour. 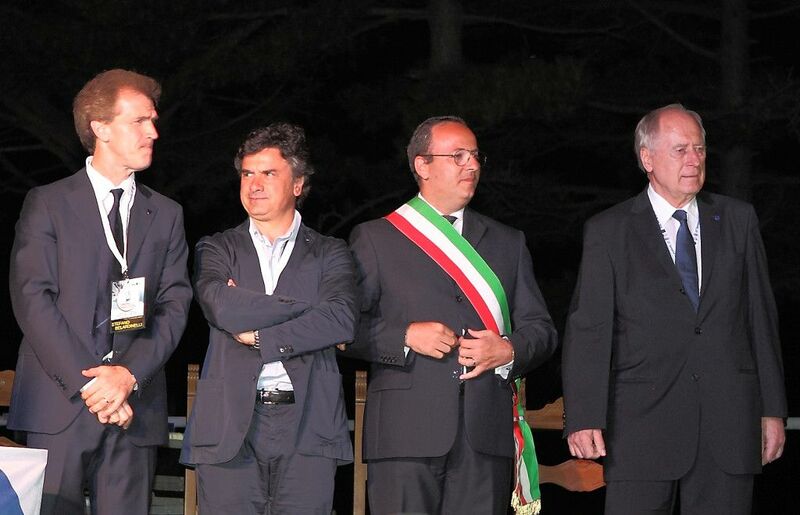 The Ceremony was attended by Flavio Corradini, Rector of the University of Camerino; Gianluca Pasqui, Mayor of Camerino; Fabio Sturani, Member of the Italian National Olympic Committee (CONI); Marcello Milani, Federal councillor of the Italian University Sport Centre (CUSI); Franco Brasili, Regional President of Italian Volleyball Federation (FIPAV); Giovanni Battista Torresi, Sport assessor for the province of Macerata; Renzo Marinelli, Mayor of Castelraimondo; Luciano Ramadori, president of the University Studies Regional Authority (ERSU) and many others. On behalf of the Organizing Committee participants were welcomed by Stefano Belardinelli, president of University Sport Centre Camerino. EUSA representative, Mr Wolf Fruhauf welcomed all participants and wished all the teams and participants who came to test their skills and abilities great competitions and all the best. He also thanked the Organizing Committee for all their contributions. The square was full of people, especially students, who wanted to take part in the party and know more about the athletes and their birthplaces. After the welcome dinner, students had the chance to chat and dance with all the delegations, showing that the European Championship will not be just sport, but also an occasion to grow up and learn a lot of new things. 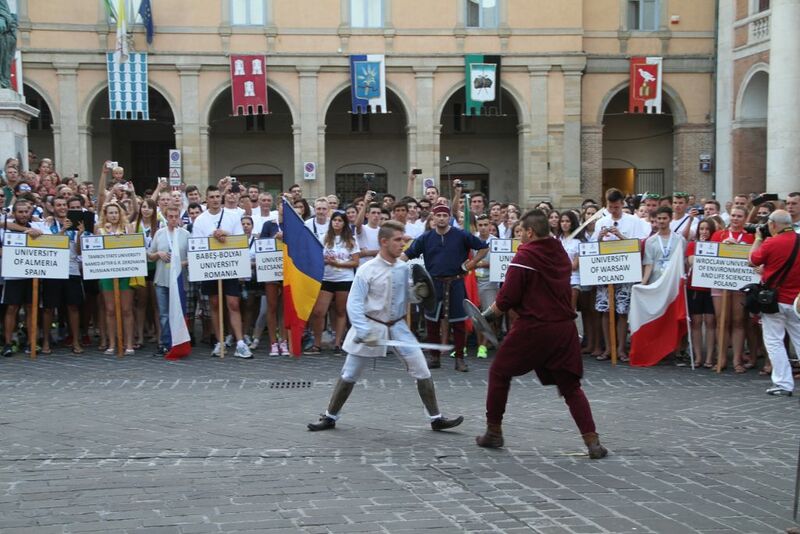 The Championship took place from July 20 to 26 in Camerino and was organized by CUSI, CUS Camerino and the University of Camerino with contribution of Municipalities of Camerino, Castelraimondo, Matelica and Serravalle di Chienti and ERSU Camerino. EUSA was represented by Mr Wolf Fruhauf, Technical Delegates being Mr Jorg Forster and Mrs Ellen Mari Burheim. They made sure that the event ran smoothly and without problems. 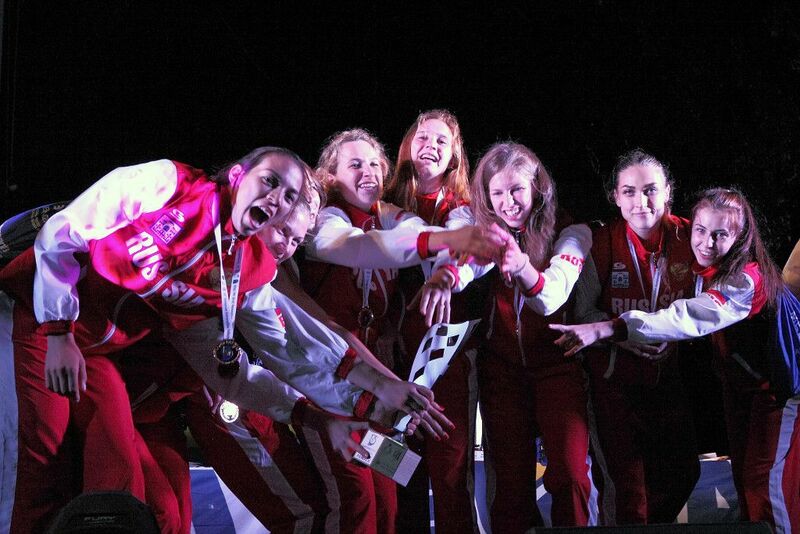 The event hosted 14 male and 13 female teams from as many as 26 Universities from 17 countries. 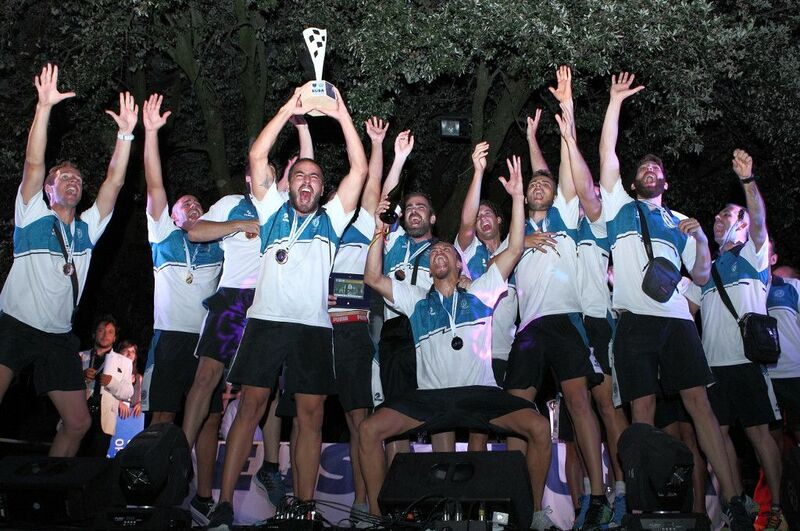 In men’s finals, the title of champions went to the University of Almeria (ESP) who have won a thrilling final match against the Technical University of Munich (GER). 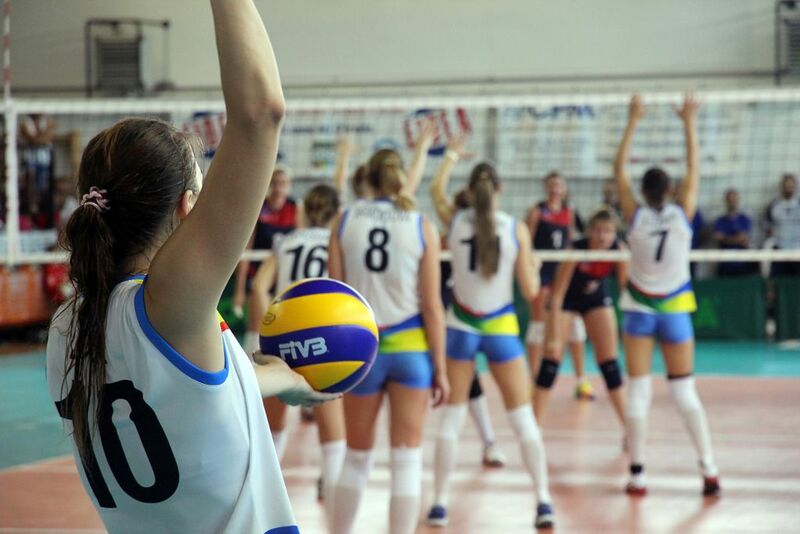 In women’s finals, the title of champions went to Tambov State University (RUS) who have won an exciting final match against the University Vasile Alecsandri of Bacau (ROU). 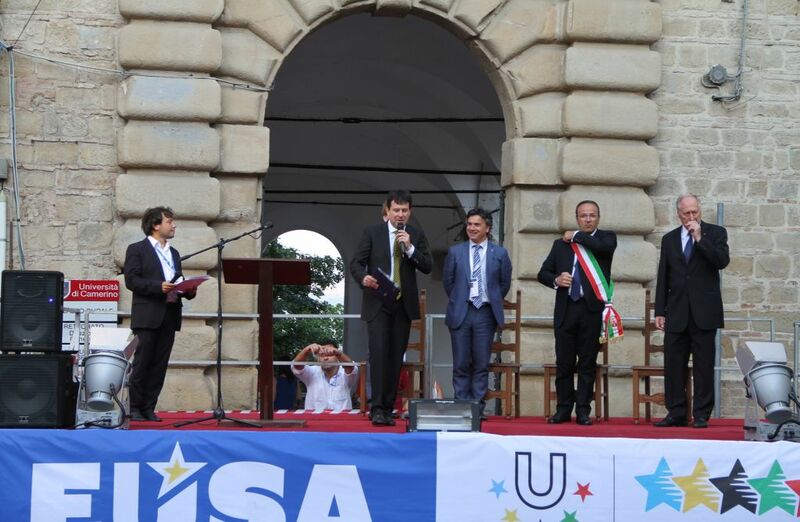 Medals and awards were presented by Mr Wolf Fruhauf, EUSA Honorary member; Prof. Flavio Corradini, Rector of the University of Camerino; Mr Gianluca Pasqui, Mayor of Camerino and Mr Stefano Belardinelli, President of the Organizing Committee. 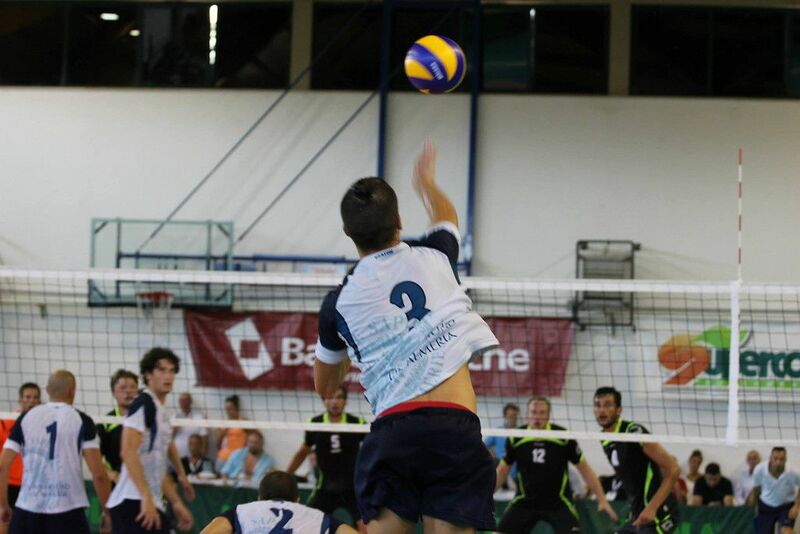 The MVP Award was given to Raul Muñoz Garrote, for the Men’s Tournament, and Sandrine Dorlus, for the Women’s. Award was presented by and Mr Franco Brasili, regional president of FIPAV (Italian Volleyball Federation). The Fair Play Award was given to Polytechnic Institute of Porto (POR) for the Men’s Tournament, and Tampere University of Technology, for the Women’s. 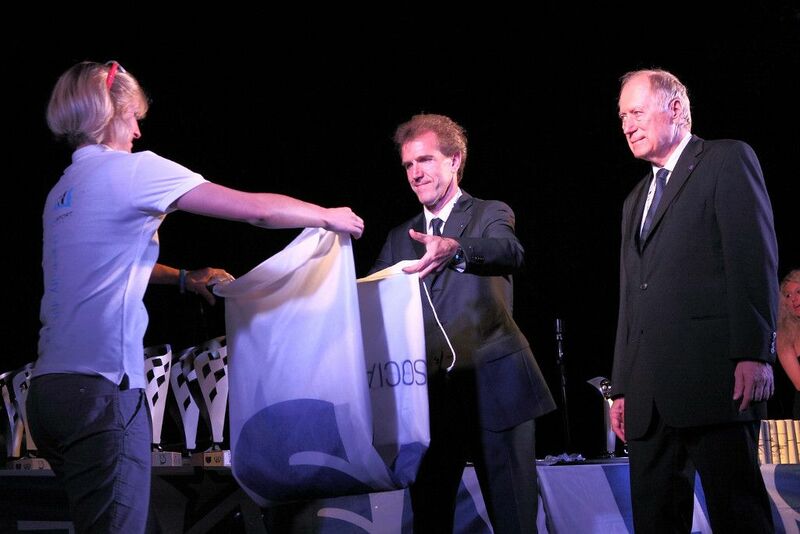 Award was present by Mr Wolf Fruhauf and Mr Gianluca Pasqui. The EUSA flag was passed to Croatian representative Ms Roberta Dragicevic, as in 2016 Volleyball will also be part of the European Universities Games in Zagreb and Rijeka. 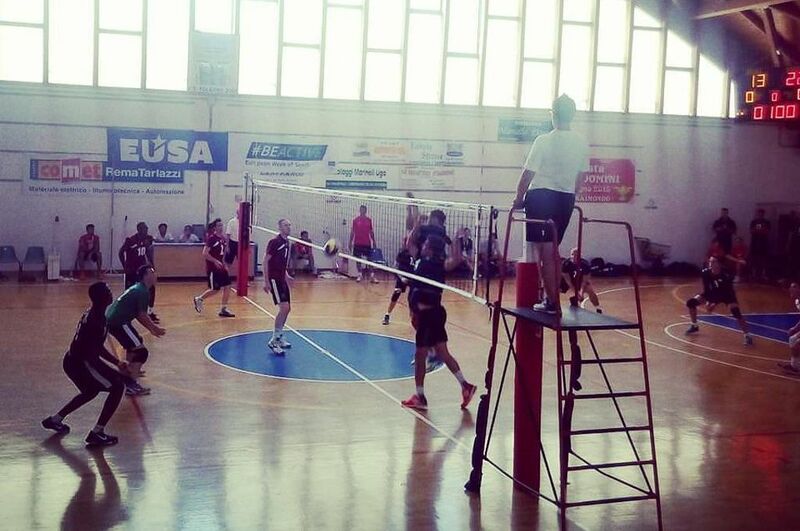 The next EUSA Championship in Volleyball will take place in Rzeszow, Poland in 2017. All teams are warmly welcomed to join both the events! For detailed results, news and more information, please see the official website of the event. 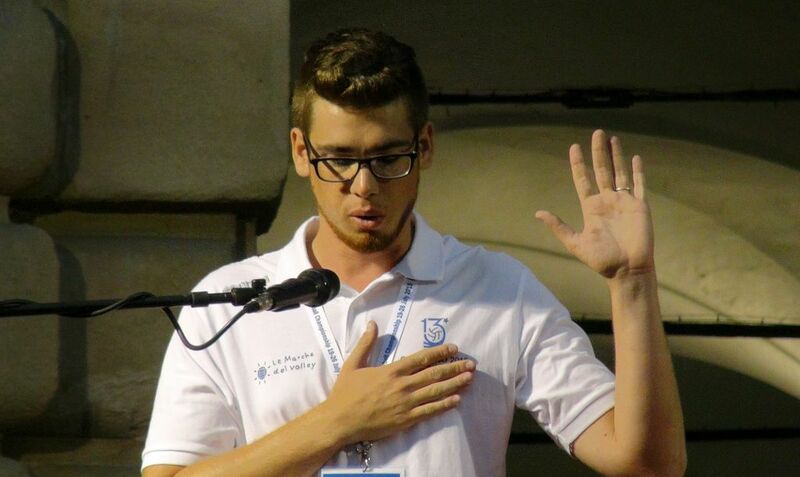 www.cuscamerino.it/eucv2015.